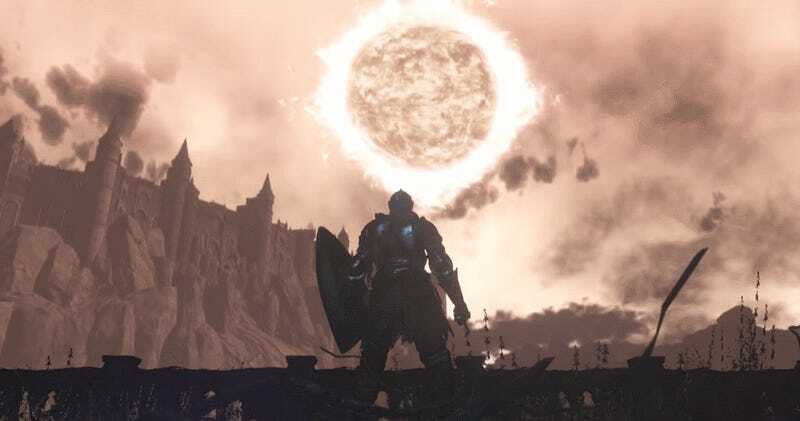 Data digger Lance McDonald has worked through the game files in the original alpha for Dark Souls III and has discovered some radical environmental changes that were implemented then cut from the game. The key to changing environment effects in the game has to do with what is labeled in the game files as “ceremonies.” These ceremonies are game states that have different skyboxes and environmental lighting, and as McDonald points out, some of these are still present in the game. For example, the visual difference between the Cemetery of Ash area and the Untended Graves area that is found later in the game is that the latter has a different ceremony ID. They are exactly the same place, but they have different lighting conditions and sky boxes. 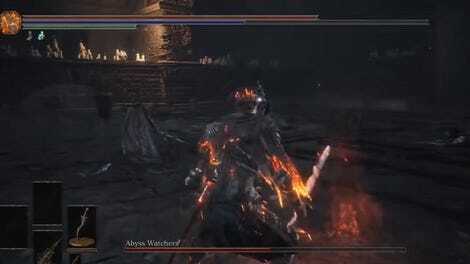 While those environment effects stuck around for the final version of the game, changing those ceremony parameters in the Dark Souls 3 alpha actually changes the way that many different locations in the game look. While McDonald does not speculate about what these different lighting conditions might have meant, there are darker ones and lighter ones, and I personally think that they might have been associated with prospective gameplay decisions at one point. Whatever they were for, they really do look excellent when McDonald shows them all off in the video, and the big reveal at the end of the video in which there are flying drake creatures summoned with one of the rituals asks more questions than it answers. I’d have loved to have seen a system like this full implemented in Dark Souls 3, but it was probably cut for a reason, and it is great to see someone digging through these older game files to show off some ideas that didn’t quite make it to the final game.